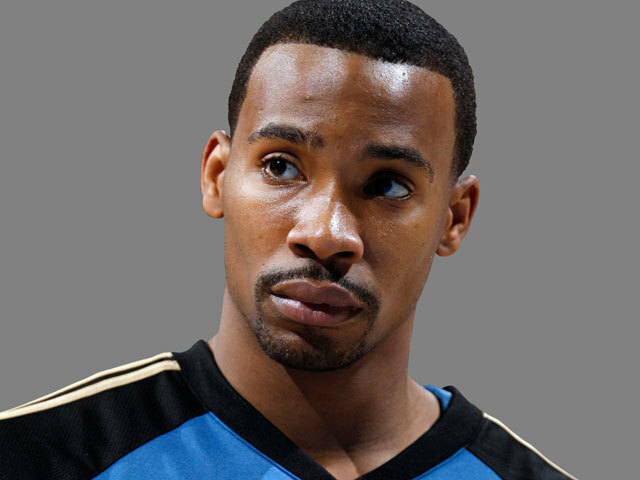 (CBS/AP) ATLANTA - Police say former Georgia Tech basketball star player Javaris Crittenton, who went on to play in the NBA, has been charged with murder after a woman was shot on an Atlanta street. Police said they secured a murder warrant for the arrest of Crittenton in connection with the shooting death of 22-year-old Jullian Jones on Aug. 19. Police said that Jones was walking with a group of people on the city's southwest side when she was shot. Investigators say they don't believe the woman was the intended target in the shooting. Atlanta police spokesman Carlos Campos said the motive appears to be retaliation for an earlier robbery in April 21, in which Crittendon was a victim. Crittenton most recently played in the NBA with the Washington Wizards.